If you’re looking for a reputable company that can source or build a wide range of reliable diesel water pumps to fit any application, look no further. From simple home usage to farm irrigation and village wells in regions such as the Pacific Islands, our range of water pumps is likely to provide you with exactly what you are seeking. Installation, parts and maintenance are all part of our service too. When it comes to diesel water pumps, we fabricate the entire product using a Lister engine fitted with a Mono pump. 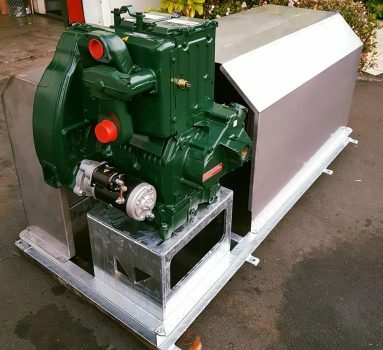 If you’d like your water pump customised, tell us – we can include a number of convenient features for you such as remote and electric start-up, trailerised pumps for towing with a quad bike. As agents for Lister Petter, Mono and other leading brands, we can supply various water pumps. Contact us for one-on-one assistance. 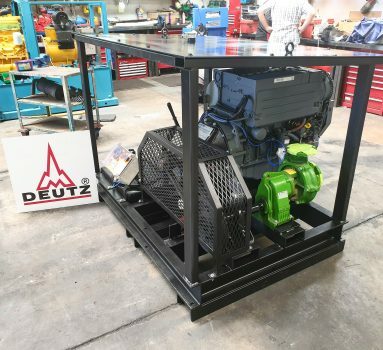 Come back soon to view a short video demonstration of a diesel water pump set that was manufactured in our facility and destined for an island in the Pacific. One of the main features of this system is the easy hand crank starting, as shown in the video. Diesel borehole pumps are customised for installation in an underground well in order to pump water for multiple uses. Many Shaw-Diesels water pump sets are put to good use, providing water for Pacific peoples. 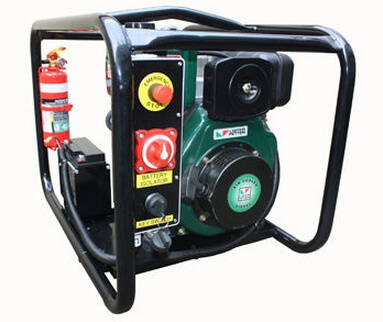 We fabricate simple hand-start and air-cooled pumps for the purpose. All that’s required is to put in the oil and ensure regular servicing and maintenance. It means a lot to us to know that we’re doing our small bit to improve people’s lives by helping advance water quality, through the Pacific Water Association. If you’re part of the farming community, you can confidently come to us in the safe knowledge of getting a value-for-money irrigation pump made or sourced specifically for your application. 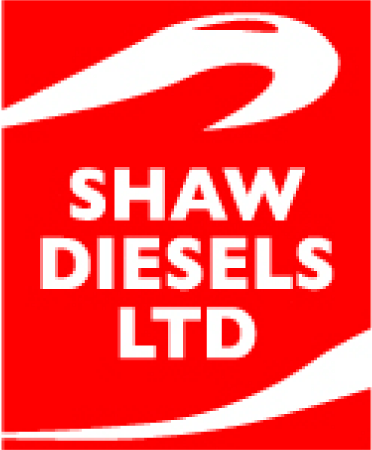 You’ll also appreciate the excellent technical backup provided by our highly-skilled diesel engineers. We supply, build and maintain diesel water pumps for a wide range of irrigation purposes – with convenient features such as tow-ability and remote start-up. That means you need a reliable pump that meets your requirement. Talk to us for parts, repairs, and regular servicing and maintenance.